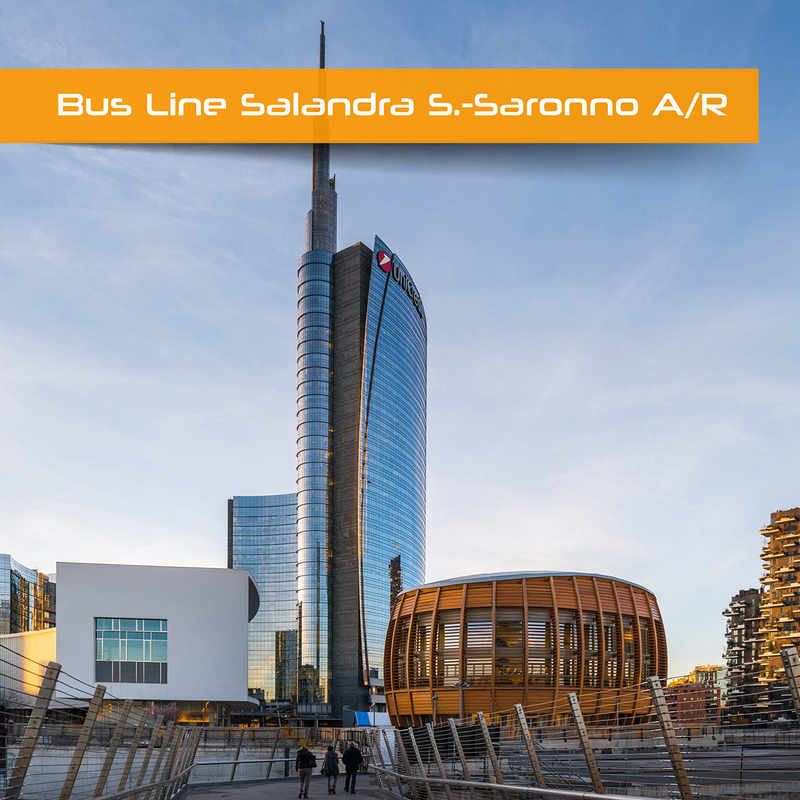 Caivano operates the bus lines from Salandra S. to Saronno and from Saronno to Salandra S. both directions. Caivano Bus, safe and comfortable journey! The city of Parma, Florence and Bologna are achieved by Caivano bus company. Buses depart from Potenza, Picerno, Sicignano degli Alburni, Eboli and Battipaglia. Buses equipped with all facilities to travel safely and comfortably with Caivano. Caivano Bus, safe and comfortable journey! 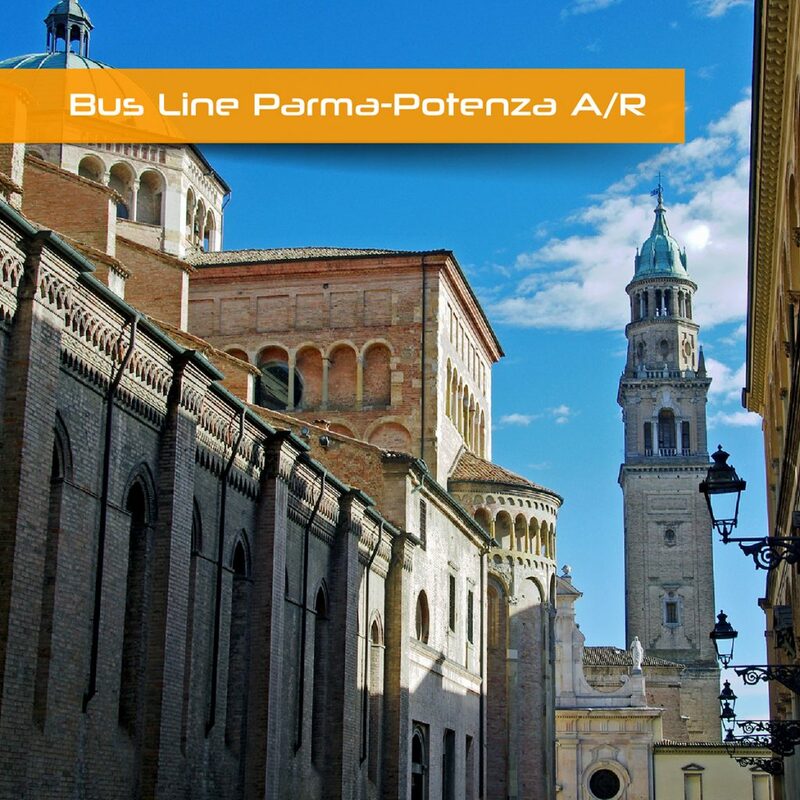 The city of Parma, Siena, Florence and Bologna are achieved by Caivano bus company. Buses depart from Potenza, Picerno, Sicignano degli Alburni, Eboli and Battipaglia. Buses equipped with all facilities to travel safely and comfortably with Caivano. Caivano Bus, safe and comfortable journey! Caivano operates for over thirty years in the public passenger transport sector, ensuring reliability, punctuality and professionalism. Caivano Bus, safe and comfortable journey! Via Gramsci 41 Picerno, 85055 Italy.